South from Paris, the train snaked through the French countryside, past an impressive number of Medieval castles. 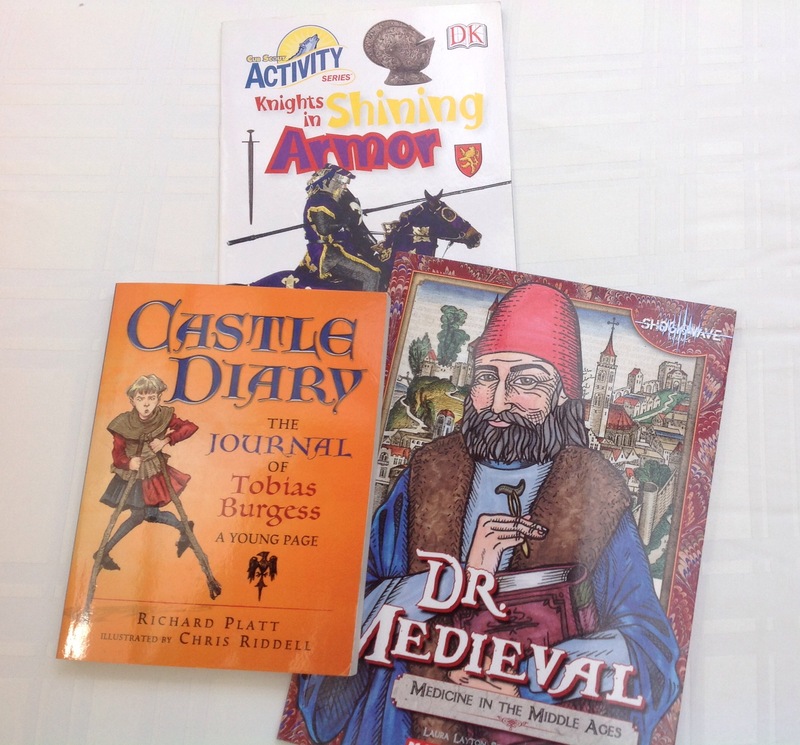 We continued our studies of knights and fortresses, lords and serfs. Boy was inspired enough to create a castle in his Minecraft world, and with some encouragement describe it in a paragraph for a writing assignment. A week in the city of Bordeaux gave us a good base from which to consider trade routes, and the most famous French export, wine. 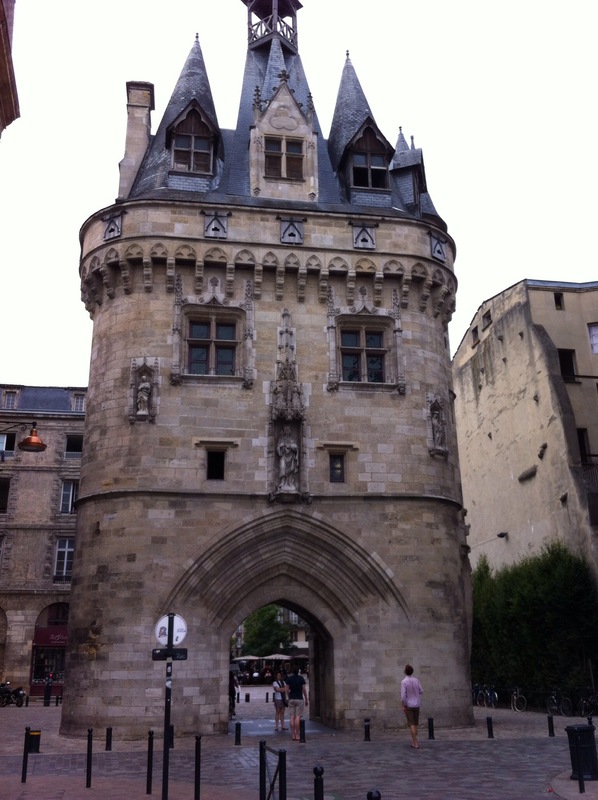 The “Pearl of Aquitane,” Bordeaux city was named a UNESCO Wold Heritage Site in 2007. It’s river, the Garonne, and it’s proximity to the sea made it a major shipping port from Roman times to present day. 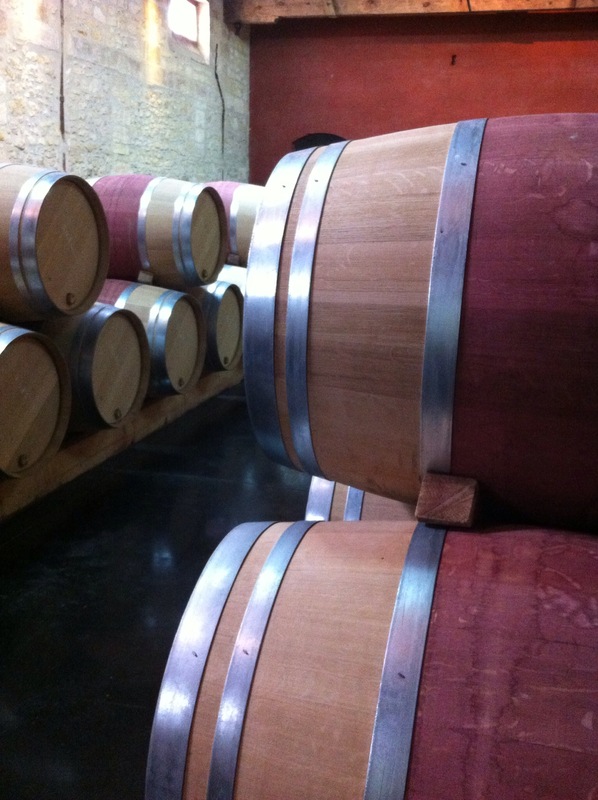 Grapes were brought here by the Romans and the wine of the Bordeaux region has been internationally known since Eleanor of Aquitaine introduced it to the British after her wedding to King Henry II. With Boy included in our travel team, we knew a group bus wine tasting tour would never fly, but a bit of research turned up a local guide willing to drive us through the countryside and organize a private vineyard exploration that was more family friendly. That, and we also unlimited Boy’s use of electronic gadgets for the day. 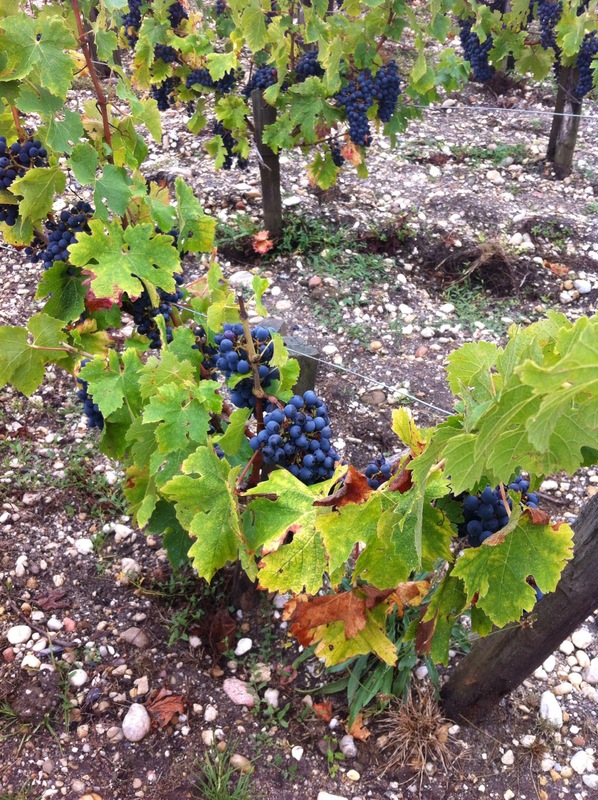 We were able to tour some vineyards, meet a winemaker (who had kids his age), and try some grapes. While Mom and Dad tasted a few of the wines, Boy impressed the vineyard manager, by carefully comparing three different grape varieties. His attention improved by the fact that these grapes were nearly ready to harvest, so he could eat them. “Mmmmm, these are good merlot grapes! You did a good job,” got him a few extra to munch on as well. After the day in the countryside, it was back to the city. The 18th century La Place de la Bourse dominates the waterfront and reflects off the modern art installation called the Water Mirror. A visit to the Musee d’Aquitane introduced the history of the port from Roman times and included a large exhibit on the port’s importance during the 16th to 18th centuries as part of the triangle trade between Europe, Africa, and the Americas. While not Boy’s first exposure to the idea of the slave trade, this certainly made the biggest impression of the week, and disturbed him greatly. This gave us much to talk about as we walked through the beautiful buildings along the water.